Registration and Club membership are now open. The “NO PAY, NO PLAY” rule applies to all players. 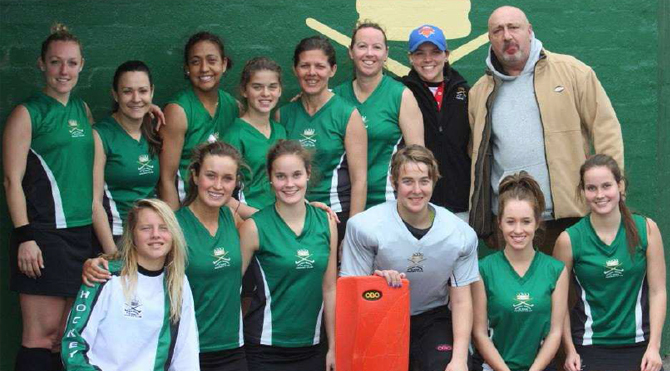 You need to be BOTH a paid member of the Club, as well as registered with Hockey Victoria (HV) in order to play. Fees for each membership type can be found in the website Shop. Club memberships are to be paid by purchasing your membership from the Club website’s Shop. See Shop menu item above. Membership can be purchased in the Shop either by “paying fully up-front” or by paying by “3 x monthly instalments” for some membership types. A late payment fee of $150 is charged for most memberships purchased after 1 April. Membership instalment plans will not be available after 1 April. To get your Club membership and HV registration follow the instructions below. b) In the Shop, find and add your membership type (e.g. Seniors, Masters, Juniors etc.) to your shopping cart. Note, the late payment charge applies after the above dates. c) Checkout and pay for your membership online. If you have previously made a purchase in the Shop, you can sign-in using that same account (email address) as you did previously. b) Following the instructions, completing your HV registration details, and selecting the appropriate HV Registration. c) Pay your HV Registration fee. Details of current Parks Victoria Albert Park Parking Permits can be found at http://parkweb.vic.gov.au/explore/parks/albert-park/parking. Hockey Victoria team registration fees. 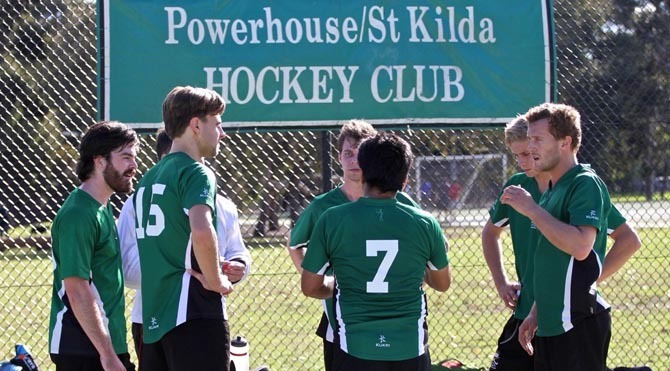 Rising coaching costs as the club has responded to feedback from members to provide dedicated coaching for the top two senior teams for the men’s and women’s sections and coaching for the metro teams. Please contact the VP in charge of your section of the club if you have any questions. Powerhouse Juniors welcomes all new players from beginners to experienced players. 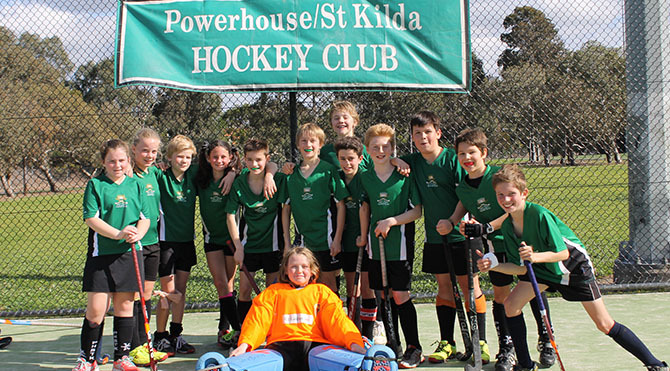 In 2016 we have 6 mixed teams entered in the Hockey Victoria Winter Competition, including Shield and District teams from U12 – U16s. We also offer a great U10 local competition as part of the Central Flames which is played on a 1/4 field and uses modified hockey rules. This was successfully implemented in 2015 with great success. The Club also offers a Hookin2Hockey program for beginners. 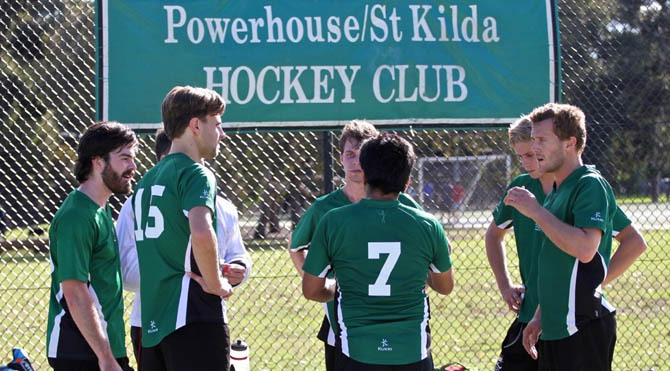 During the Summer Season, Powerhouse Juniors are also very active in Summer 6s played at Melbourne High School on Friday nights and Indoor Hockey. 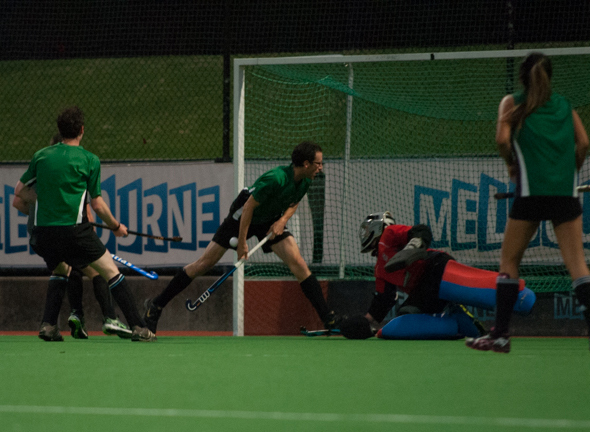 Masters hockey provides an excellent opportunity for players aged 35+, both new and experienced, to enjoy playing hockey with flexible mid-week play, when growing families or busy lifestyles make weekend play difficult. 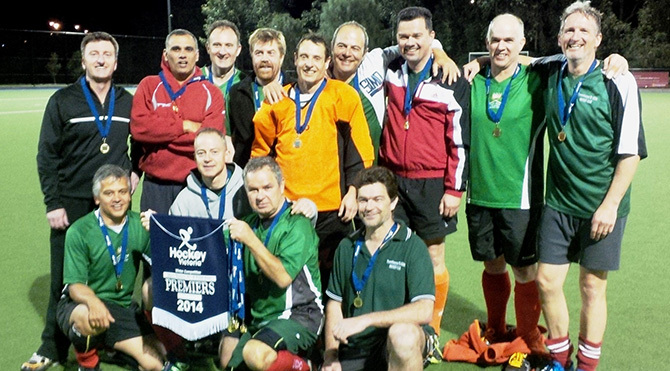 We have a range of Masters teams available, and one of them is sure to provide the right competitive and/or social environment to suit your playing requirements.